Spend a couple of hours listening to a new city’s history and touring around with a guide for free. 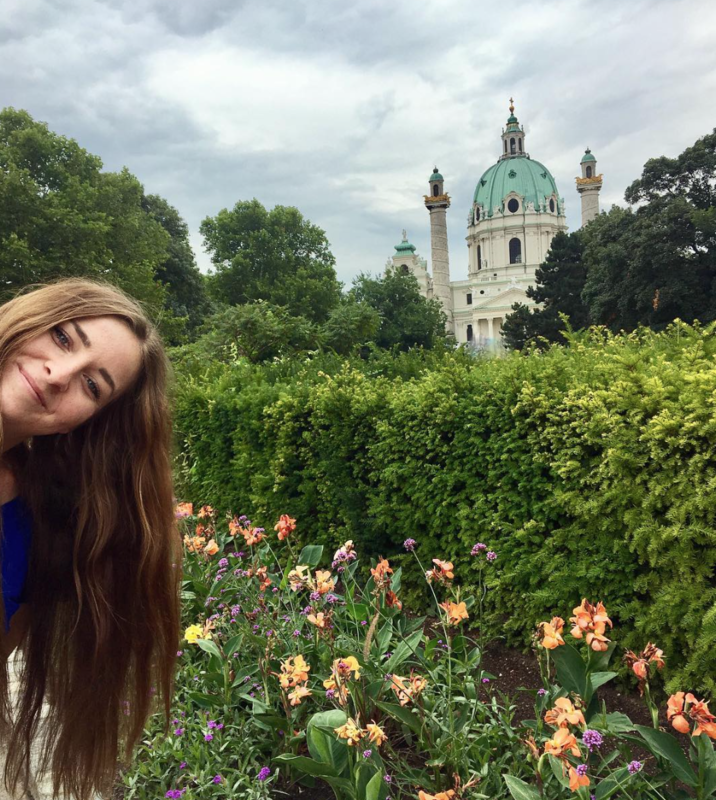 If you haven’t heard, there’s a pretty fabulous way to see a new city and do it for cheap while you’re traveling in or backpacking Europe. 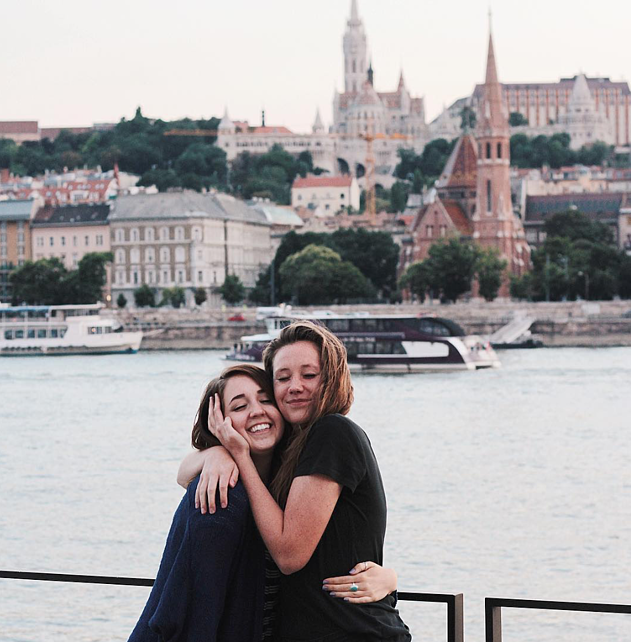 Whether you're there for a week or living in Europe for a semester (hello, ILP volunteers!) these tours are a perfect for anyone who wants to save a bit of money. Most cities offer a tour like this; you’ll meet a guide at a historic part of town, then learn the history about the city and the people for an hour or two. You’ll also get the chance to meet people from all over; anyone who wants to join is welcome. Pretty rad, right? 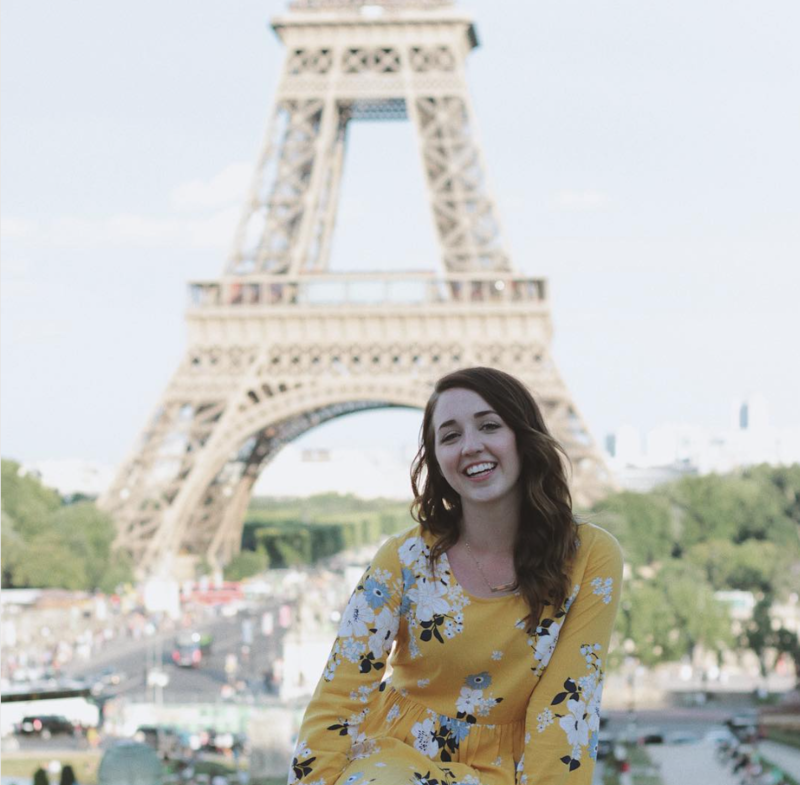 You can do this before you even leave; lots of free walking tours post their info online, so you can figure out which cities you want to visit (think about getting all your Eiffel Tower tips in person by a local Frenchman … dreamy). Websites like New Europe Tours, Spotted By Locals, and Price of Travel (plus tons of others) pos a list of the countries they do free tours in, and also let you know how long the tour is and where to meet your guide. You can also talk to your hostel about a free walking tour when you get there — they’ll most likely be able to point you in the right direction. Most of these tours are advertised as free. You’re not obligated to pay a tip at the end of the tour at all (though you can if you want). Some may be “pay what you want” tours, so… pay whatever you want at the end of the tour. Lots of these guides are volunteers who have taken some pretty intense exams to be a registered tour guide, but may work independent of a company (so, no insurance or other perks). They’ll work off of tips, so we do suggest chipping in a few euros to say "thanks" if you have room in your budget. But seriously, whatever you pay (or don’t pay) totally up to you, which makes this a super budget-friendly thing to do while abroad, especially if your whole ILP group throws in some cash. If you Google the name of a city and “free walking tours” chances are something is going to come up. That can help you plan your day, especially if you read the reviews. Maybe someone mentioned a specific guide the loved, or that you should plan on being gone for 3-4 hours. Some might suggest it's not worth doing in a particular city, because you can just walk around yourself. Basically, these reviews let you know all you need to know! 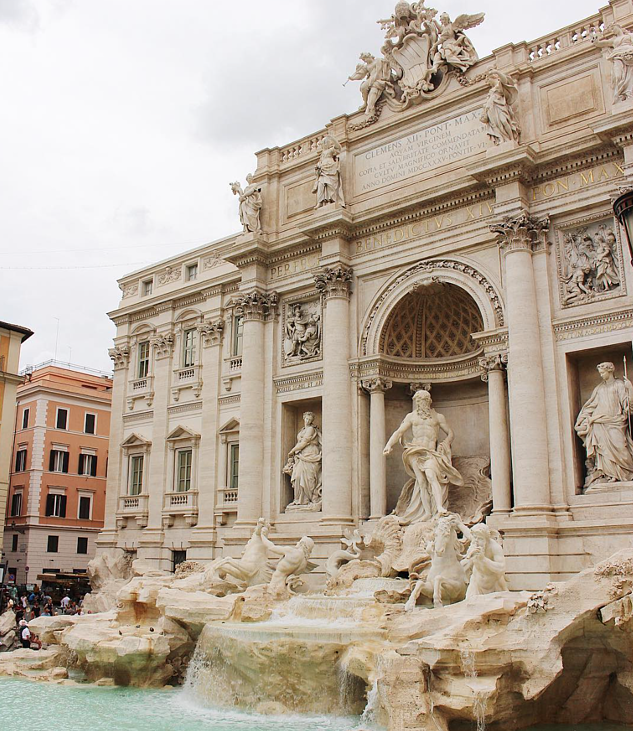 These tours are a rad thing to do on vacation but they’re also a fab way to see your own city. During your semester abroad in Lithuania, check out the free walking tour in Vilnius to get to know your country (this is especially cool during the first couple of weeks you are there … you’ll be able to get to know the layout and hidden gems of your city in just a couple of hours. We also have a list of free things to in Vilnius if you're looking for more things to do in Lithuania. Try this in other big cities like Moscow, Russia or Kiev, Ukraine. 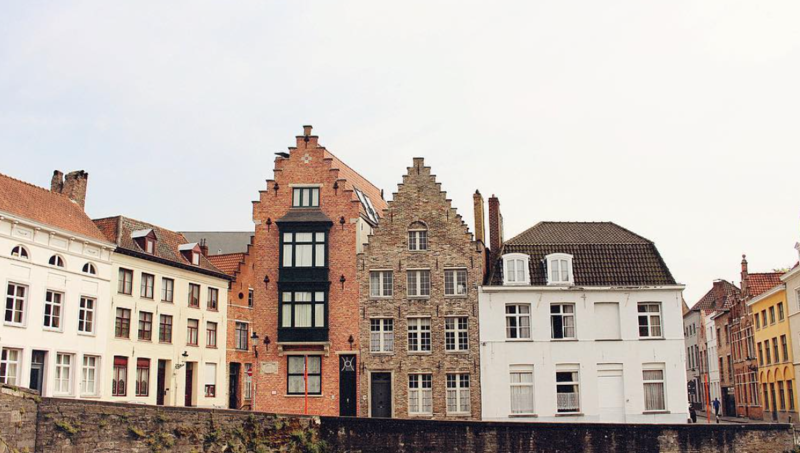 With every weekend off, you have plenty of time really explore the cities you call home. Want to try a few of these walking tours out for yourself? 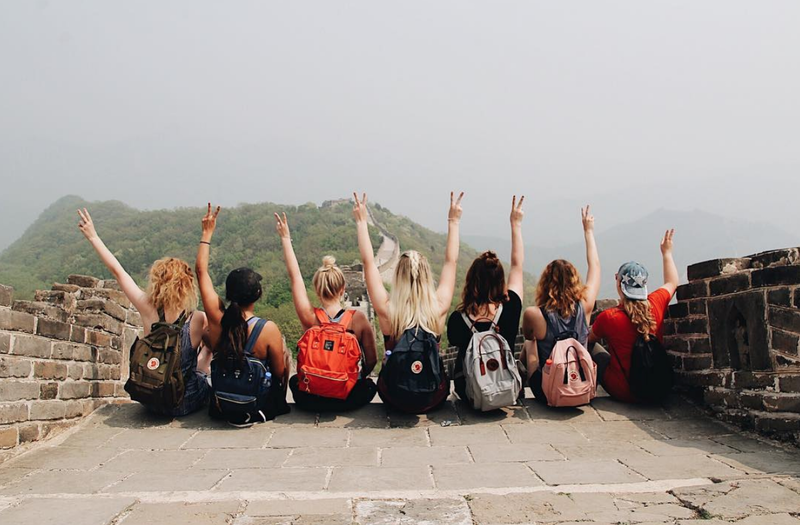 Come talk to a representative about getting your questions answered and filling out an application — then we talk about how to fundraising for your semester abroad.